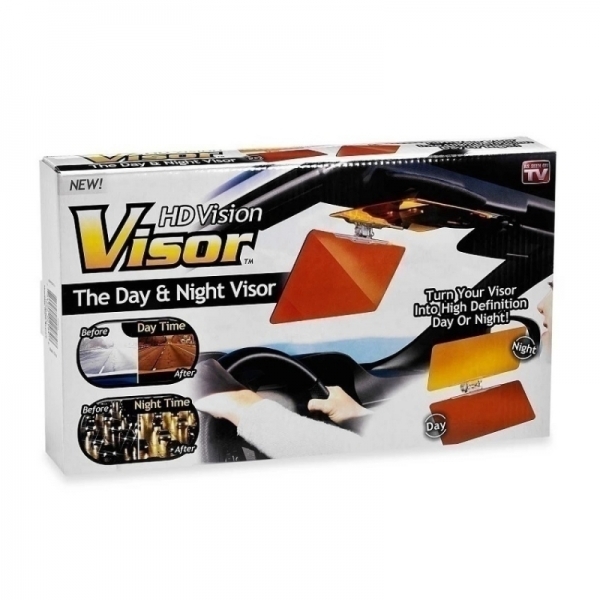 HD Vision Visor's secret is a clear polycarbonate specially tinted to diffuse strong sunlight and glare; and reduce headlight glare at night. 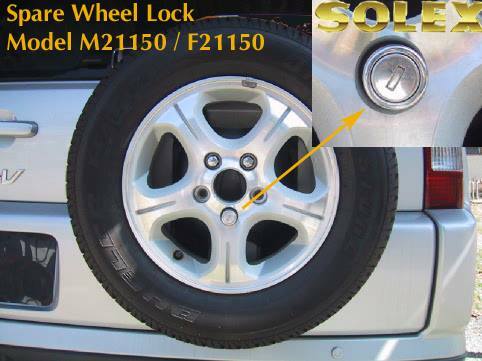 It’s simple, easy, and requires no special tools or batteries. 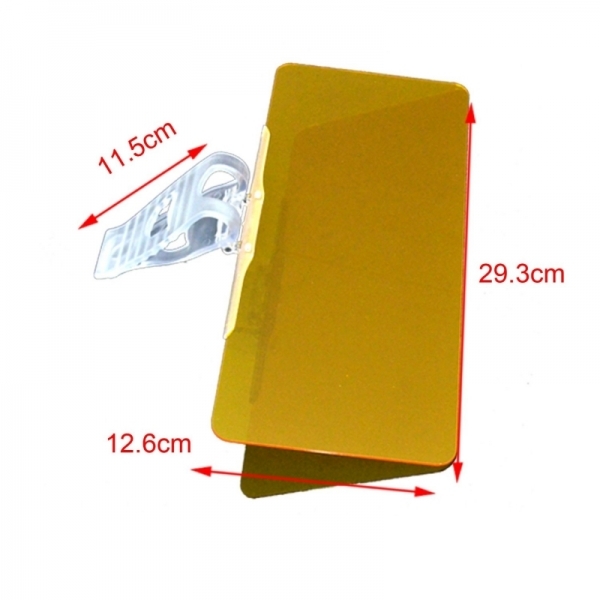 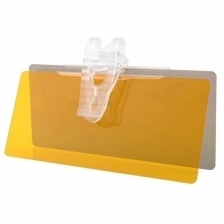 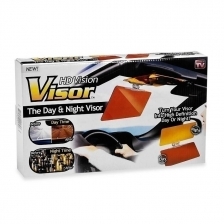 It works on any car, truck, or caravan as long as you have a visor already installed.